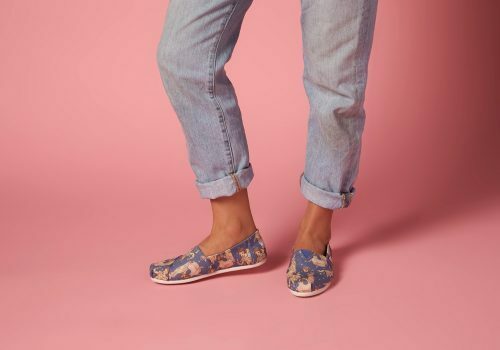 Mirror, mirror on the wall…Toms did it again! 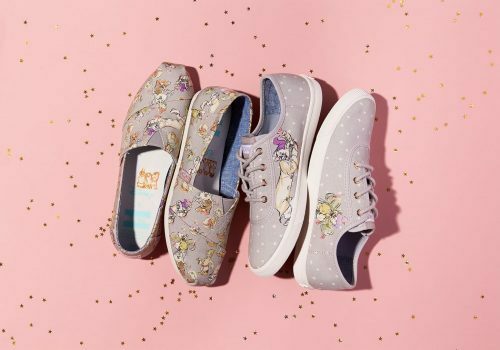 After Cinderella and the Sleeping Princess, Toms once again launched a new collection with Disney’s Snow White! 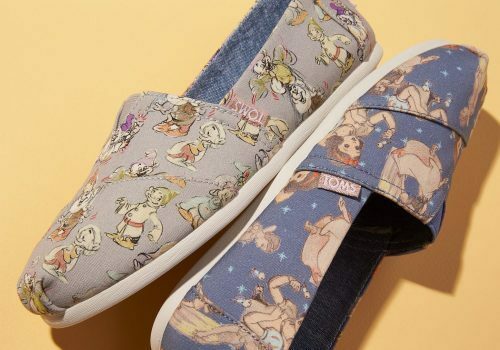 Shop the classic tom design with Snow White or the 7 Dwarfs! 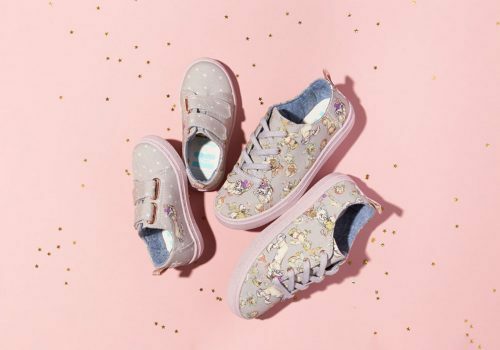 And they also have shoes for the little ones, so mother and daughter can wear partner look!